After several long and grueling months, the Philadelphia Eagles have finally found their replacement for the late Jim Johnson, and the short tenured Sean McDermott. 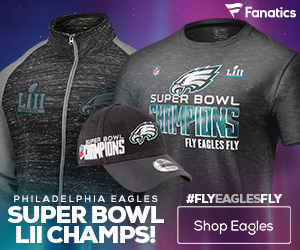 McDermott was fired after just two short seasons as the defensive coordinator, and the Eagles have been jumping through hoops ever since. Andy Reid has finally found his man, Juan Castillo. 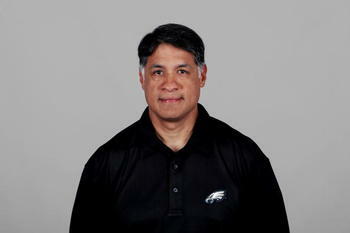 Castillo has been a long time Eagle, and has served as an assistant coach, and most recently the offensive line coach. Reid made the decision after failing to fire the gun on several other potential candidates, and also passing on hiring Jeff Fisher. Castillo has bounced around significantly in the NFL, and has now found his home in Philadelphia, as he will be going on 14 years at the start of next season. Having coaching experience on the defensive line and with linebackers, he moved to the offensive side of the ball later in his career. Coaching at Texas A&I, and at several other NFL teams, he has a substantial amount of experience. Castillo is one of the few hispanic coaches in the NFL, and he is one of the most respected around the NFL. Not only promoting the NFL for the spanish-speaking audience, but also coaching his players incredibly well. Since joining the Eagles as an offensive line coach, he has sent four lineman to their first Pro Bowl’s. 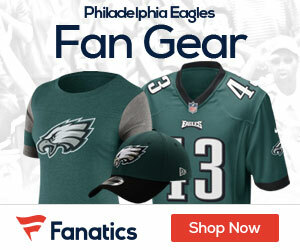 He looks to continue his success as a defensive coordinator and improve the weakened Eagles defense. To replace Castillo as the offensive line coach, will be Howard Mudd. This move was definitely a shocker! I’m not sure what to make of it to tell you the truth. 1 year fill in? Their original candidate of choice turned them down (off the record)? They honestly thought he was the highest qualified candidate? From the outside looking in the move makes no sense as one would logically think that other candidates with actual NFL defense-coaching experience would be more qualified. This move will be analyzed at great length next year and also compared with how other could-have-been candidates are doing. It will be interesting that’s for sure!